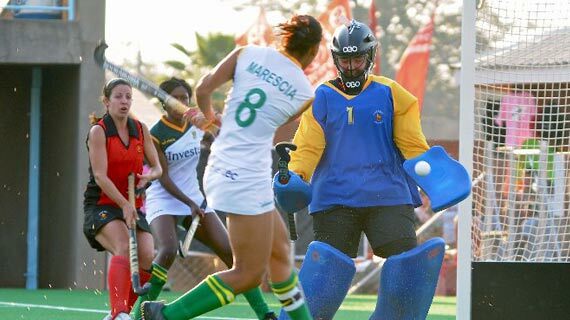 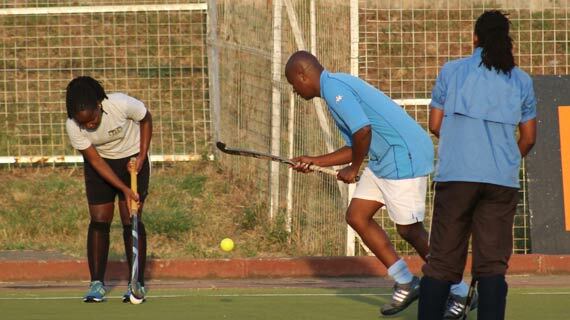 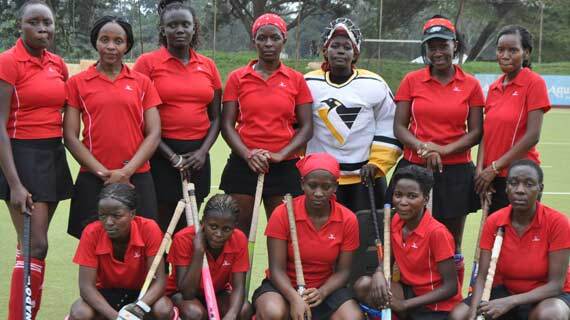 National men hockey team coach Meshack Senge is expected to name the final team that will be taking part in next week’s Africa Nations Cup to be played in Nairobi. 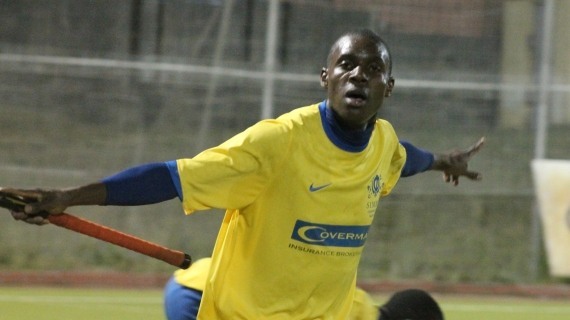 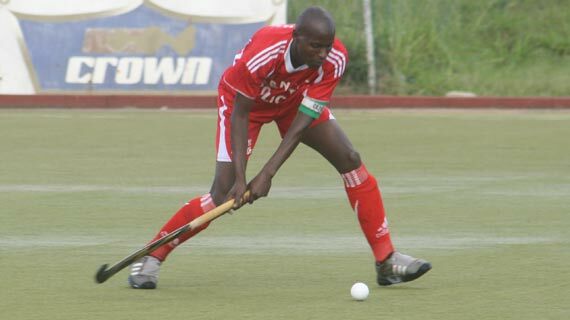 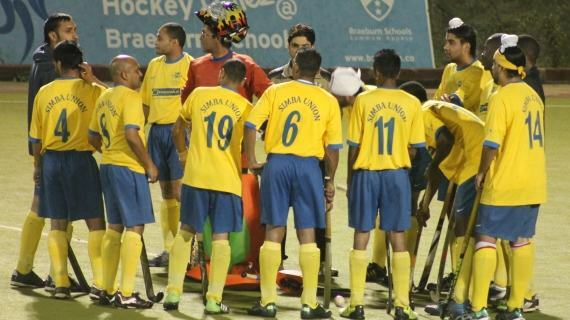 Mombasa Sports Club (MSC) trip to the city was futile after they tested two consecutive defeats in the Kenya men hockey premier league over the weekend. 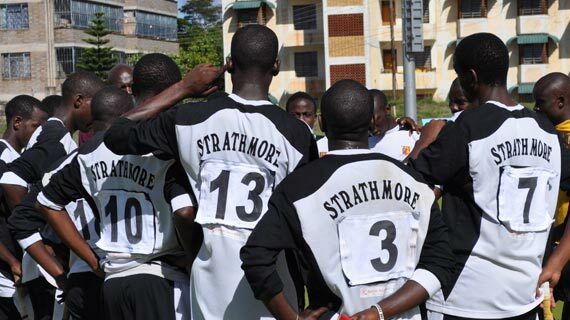 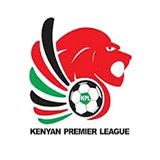 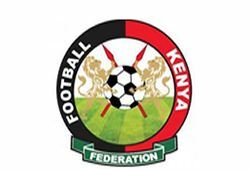 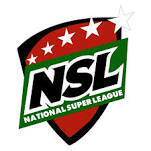 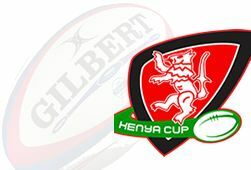 Has Mombasa Sports Club pulled out of league? 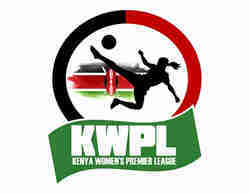 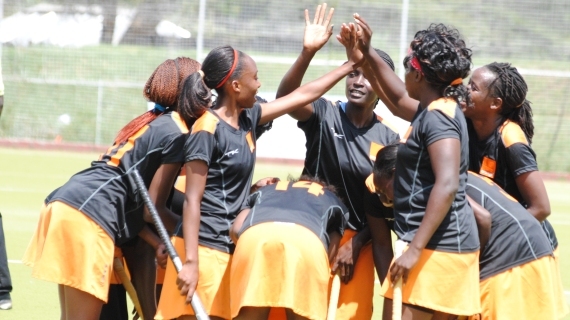 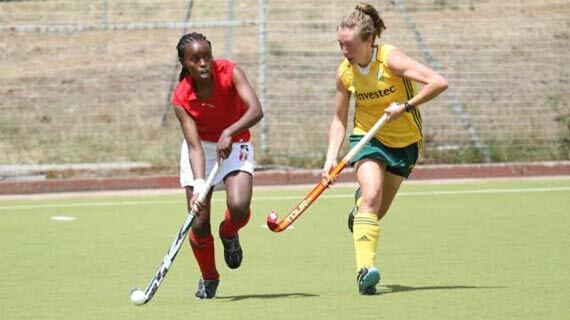 Could it be that Coast based Mombasa Sports Club (MSC) hockey team has pulled out of the Kenya Hockey Union women national league? 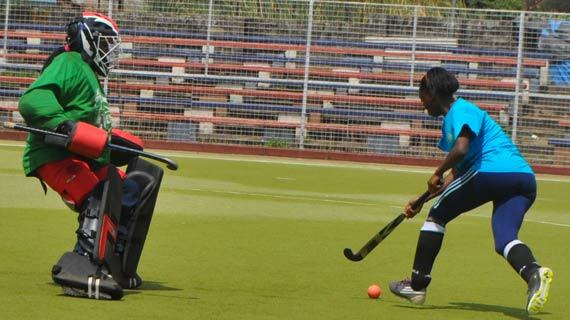 Dosillah Agunda scored from a penalty flick as Sliders defeated Vikings 1-0 in a women league match played at the City Park Stadium on Sunday morning.